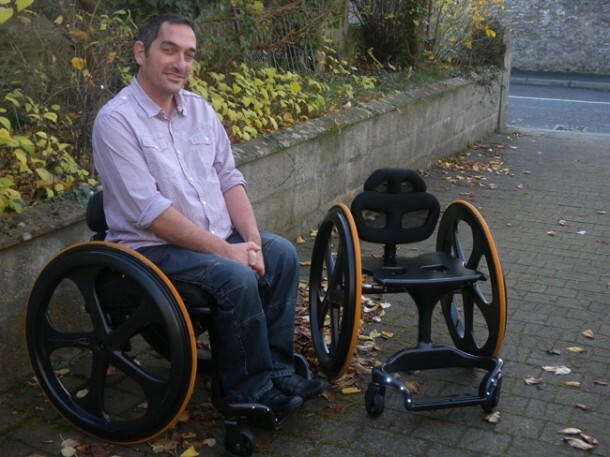 Andrew Slorance suffered from a broken back when he was 14 years old and since then he thought of reinventing the conventional wheelchair. Now 30 years after the fateful injury, he is all set to bring the product to market. 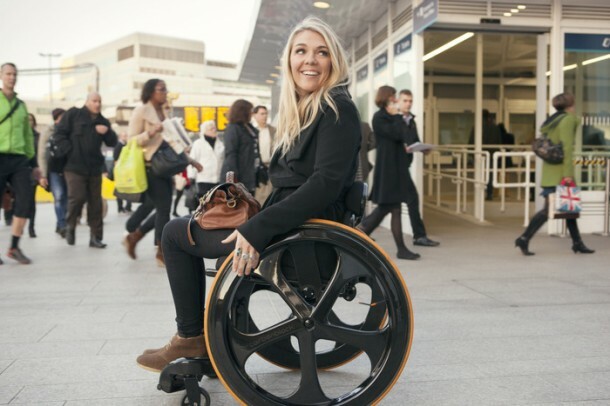 The broadcast journalist-turned entrepreneur has named the invention as Carbon Black – a minimalist design for a sleek wheelchair offering greater efficiency with attractive style. He didn’t go for a complete overhaul, in fact, he aimed at bringing practicality and innovative design to the users who wish to ride in style. 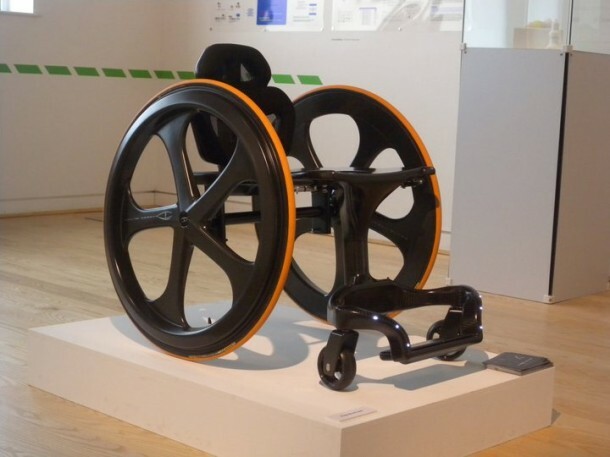 The wheelchair weighs 18.7 pounds and has been built from carbon fiber. 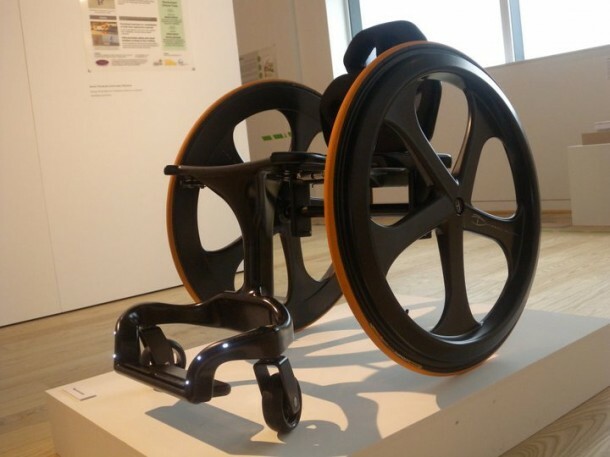 According to Slorance, using carbon fiber as the material for the wheelchair had certain advantages; better absorption of vibrations generated from the road along with more comfort and efficiency. According to him, in a conventional wheelchair when a person pushes with arms, a lot of the energy is lost in the frame. This does not happen with the Carbon Black. Slorance said that Carbon Black provides better output due to carbon fiber as compared with other traditional wheelchairs. 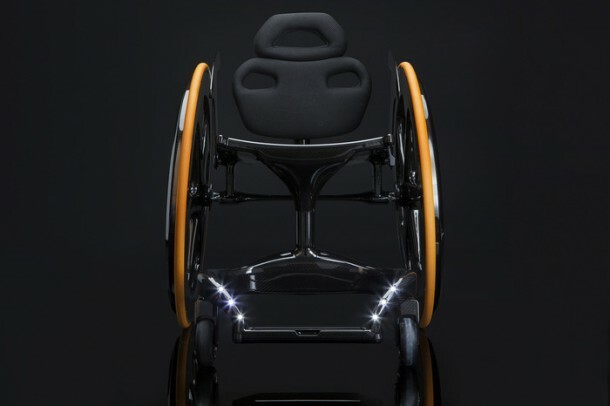 It has a monocoque design with the seat and adjustable backrest being a vital part of the wheelchair. The wheelchair is modular and can be easily disassembled and then carried in a car if need be. The ride comes with the option for an integrated LED lights that can be operated by a switch located on the seat. Slorance builds each Carbon Black bespoke for every customer. 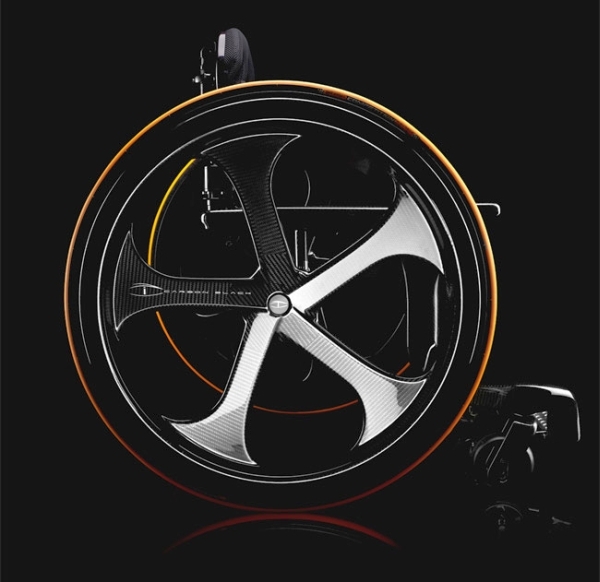 The wheelchair was introduced in November 2013 in UK market and now Slorance is looking to bring it to US market followed by the FDA approval. As of now, he is running a Kickstarter campaign to raise funds for the application and expansion plan. Are you interested in buying Carbon Black?